Fill your canner two-thirds of the way up with water and bring to boil as this is your "boiling water bath" that you will use to process your canned goods in. 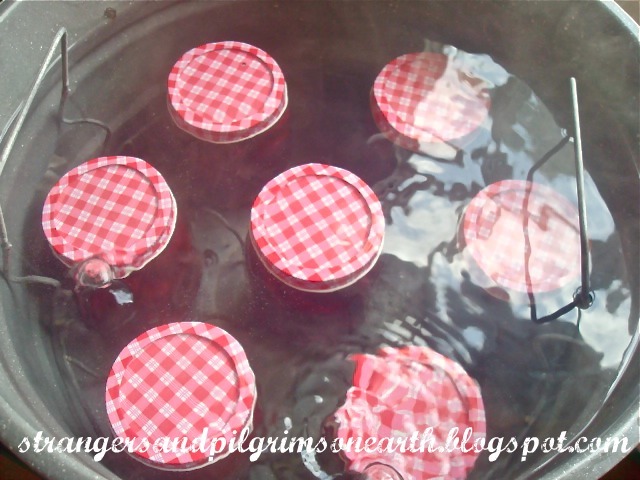 Wash and sterilize seven pint jars with hot, soapy water. 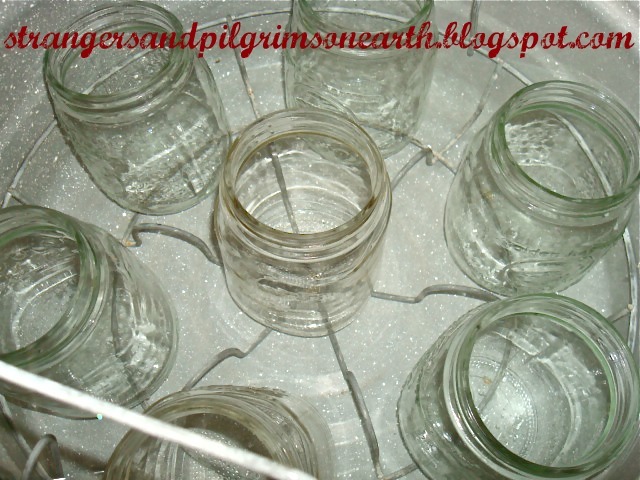 Wash seven lids and screw bands with hot, soapy water (just make sure that the lids/screw bands are the same size as your jars such as wide mouth or regular mouth). Place your clean (and must be new each time) lids in a small sauce pan of water and set to simmer. Now we can begin to prepare our food items. Wash and scrub those little roots and clip off the ends (approx. 10-12 pounds of beets for this recipe which makes about seven pints). 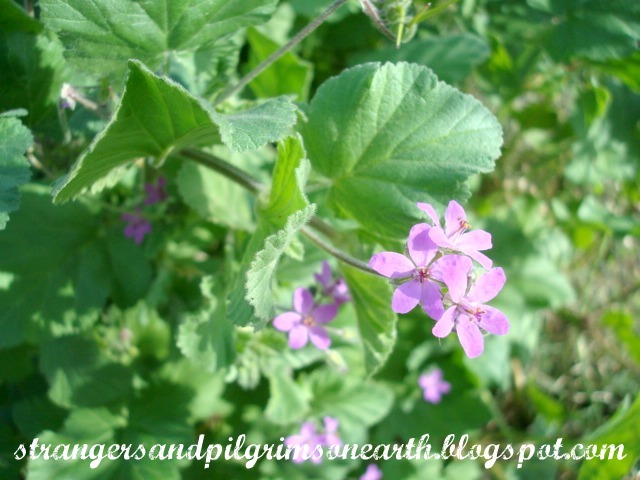 Place them in a large pot and add water until they are covered. 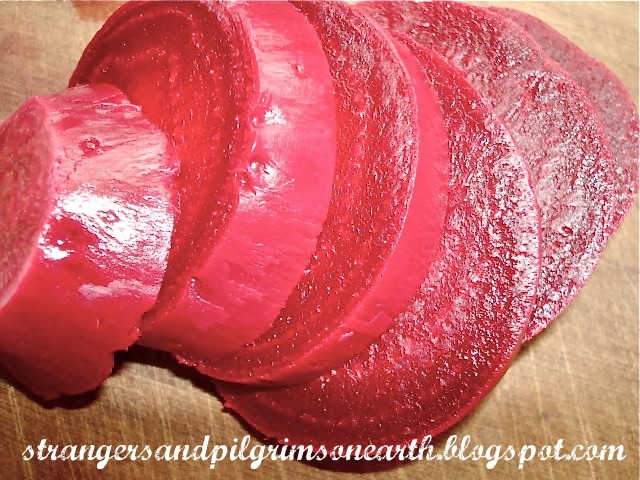 Boil your beets until they are just about tender. You want to take into consideration that they will boil more in the canning jars in the canner so the "just tender" stage is what you want to achieve. If you can pierce them easily with a fork then they are ready. 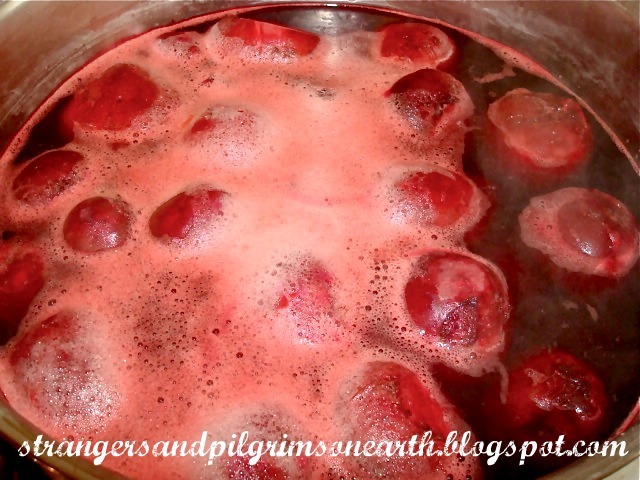 When that is complete, drain the hot water from the boiled beets and flood the pot with cold water. When the vegetables have cooled down enough to touch them, simply remove the skins. 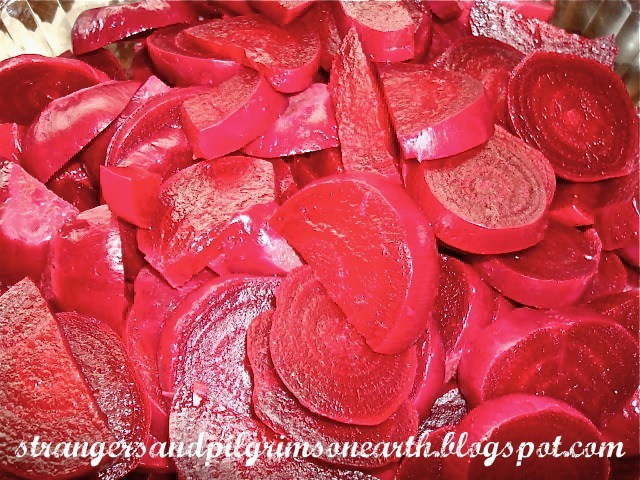 You may can the beets in their whole form shown in previous photo or you can slice them up so they are all ready to eat and to decorate your next green salad. 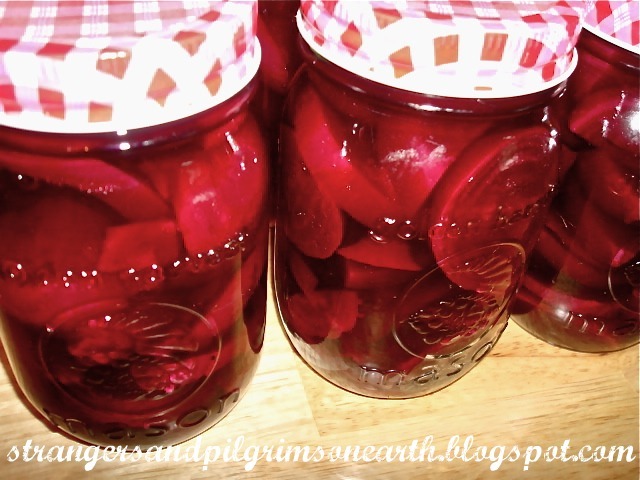 Pickled beets are rich in fiber, low in fat, high in potassium, and are a good source of magnesium and vitamin A.
I like to slice mine so the jarred goods feel more like a convenience food… Aren't they pretty? Bring to boil these items together in a stainless steel pot. 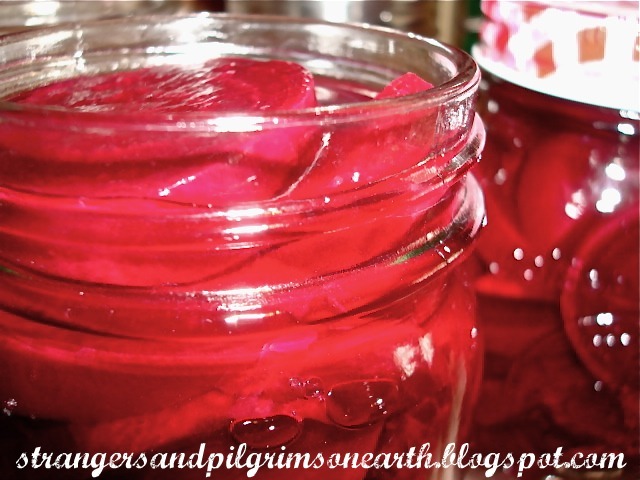 Now, place the beets into the hot, sterilized pint jars and ladle your boiled brine into each one using a funnel. Fill each jar up to the 1/2 inch headspace requirement. 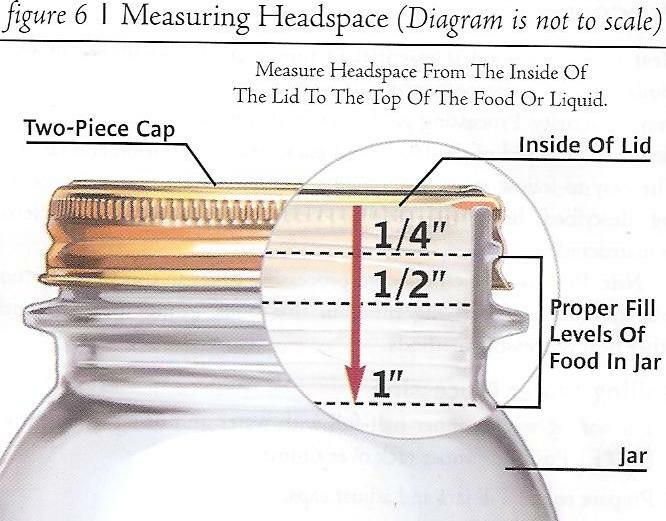 Headspace simply means the level in which to fill your jars with the appropriate liquid. This recipe calls for 1/2 inch headspace so you would ladle the brine up to the 1/2 inch point prior to the top of the jar. There is a diagram on my previous post about terms which better explains this. Next, insert a plastic bubble remover inside the insides of each jar to release any air bubbles that may have formed while filling the jars. See those tiny critters in the picture above? The less bubbles in the jar prior to processing, the more effective the final seal is. As I said on the earlier post about canning terms (which shows a picture of removing air bubbles), you will be fine if some sneak through, just as long as the lids have sealed in the end after you process them in the boiling water bath. Make sure to wipe off the rim of your jar with a clean damp rag once you have completed the steps above because liquid or bits of food can hinder the lid from properly sealing. Once the above steps are achieved, use your magnetic lid wand to place the sterilized lids that were simmering (see prior post here for more explanation of how lids should be treated in detail) onto each jar. 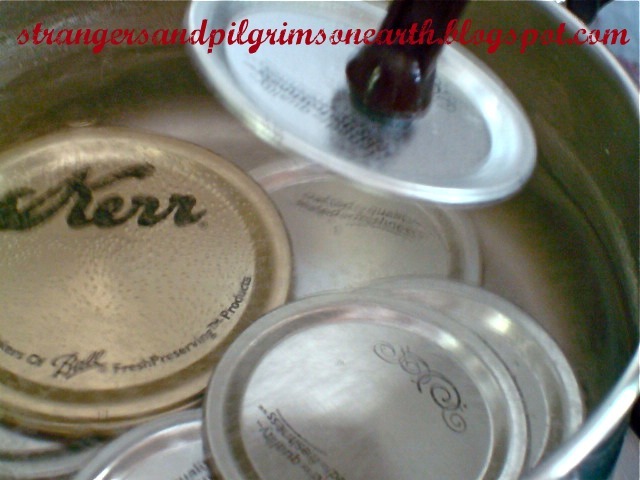 These lids should be simmering the whole time until you are finished placing the last of them on your jars. Note: You may not reuse a lid twice. A new lid must be used each time you can. Next, firmly screw on bands until "just" secure (do not over-tighten). These bands may be re-used until they get corroded or disfigured. Just make sure to wash them in hot, soapy water each time. Once you have prepared seven pint jars (that is the amount of which can fit at one time in the canning rack), place them slowly inside your rack using a jar lifter if hot and carefully load rack into the canner which should be full of boiling hot water at this point. 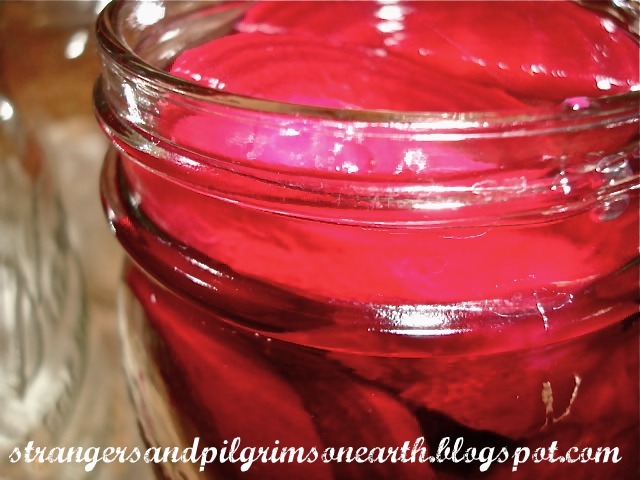 There is usually a little ledge in the canning rack that you can use to place the rack to rest on top of your canner. This is the time to make sure that all jars are straight and then you can lift up the rack gently and completely submerge your canning rack and contents inside the boiling water bath. I use oven mitts to ensure a safe experience. Once completely submerged, you need to make sure that the boiling water covers the jars by a few inches. If not, add more boiling water at this point until they are appropriately covered (I keep a kettle hot and ready just in case this happens.) Now you can place the lid back on to the canner and bring to a boil. Note: Begin timing the processing time once your water returns to a rolling boil (The only time this rule changes is on some pickle recipes). For this recipe, you must water bath your pint jars for 30 minutes. Once the jars have been in the boiling water bath for 30 minutes at a rolling boil, remove the rack of jars carefully from the canner and let them cool down for twenty four hours prior to touching them. 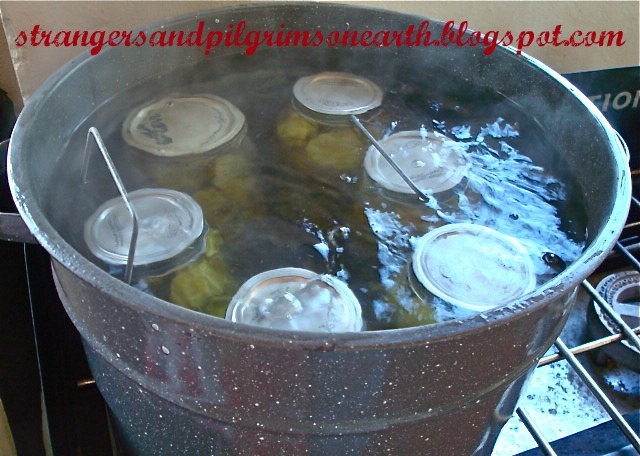 If you are finished canning then you can shut off the heat and let them sit inside the canner with lid open for five minutes to allow the canner to cool down prior to removing the jars (though I always take mine out right away and live to tell the story). Resist the temptation to touch the seals as they are still warm and can unseal if mishandled. They need time to rest and so do you! I usually reserve the next day to check for unsealed jars (which means you get to eat your harvest sooner than later if you find any that did not seal, simply place these jars in the refrigerator or you can re-water bath them in the next batch should you desire) and wipe the outside of the jars with a damp towel should they require it. Note: Canned items are best stored in a cool and dark area. Here is my favorite part, the labels! I think I can just so I can use these… I tend to be a bit label happy. Should you like to use our vintage inspired labels, then you may print them from HERE. Enjoy! 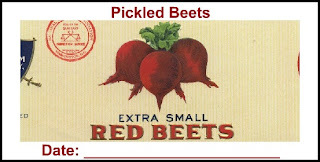 It sure "beets" labeling them by hand. You can either print labels on plain paper and affix them with a glue stick (I do this since it cleans off easier than sticker labels) or you can print on label paper or plain sheet sticker paper. You can also use a sharpie and mark the contents and date directly on the lids. 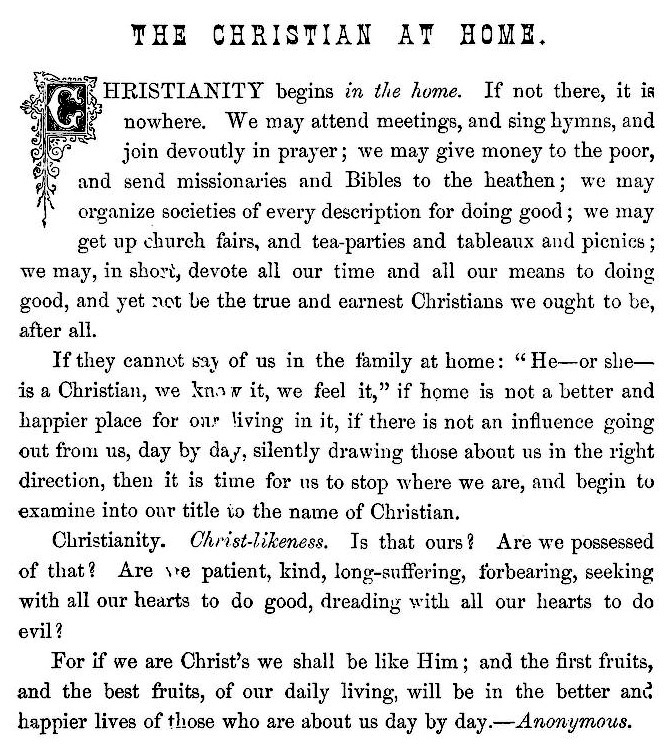 This "clip" from an old Victorian book is very sobering but has urged me to focus on what is right and true in my daily walk. I hope it inspires you to look at the little moments in life and realize how large they are to the "small" people living in our homes and are watching how we react to life's many situations. We can get caught up in saving our best for the outside world when our family is in need of God's grace and the blessings of a Christian mother every day! 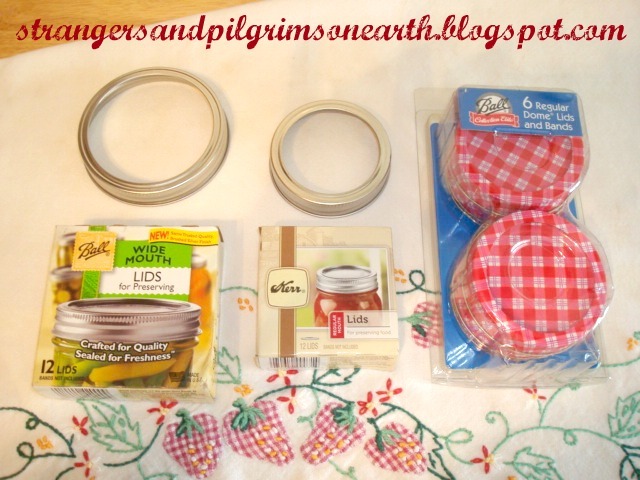 Once you understand what canning supplies are in order, the next step is to figure out… what to do with them all?! 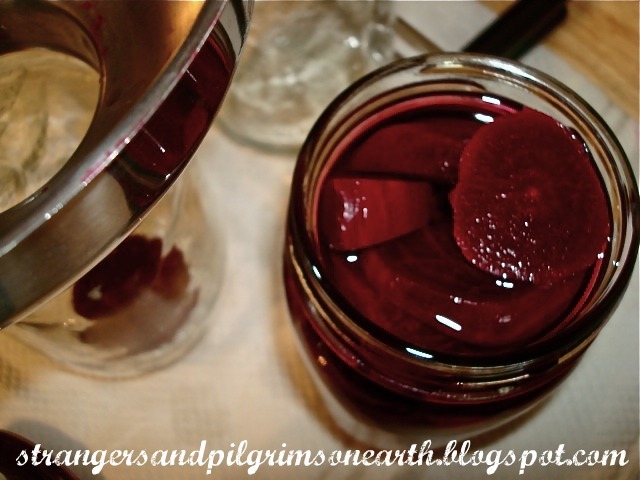 This post will be giving some definitions of the basic canning "terms" used in recipes and cookbooks. The language could be intimidating and I hope to remove any obstacles that would you keep you from trying your hand at home preserving. It can be so fun! One of the first things you will hear about canning is boiling water bath processing verses pressure canning. 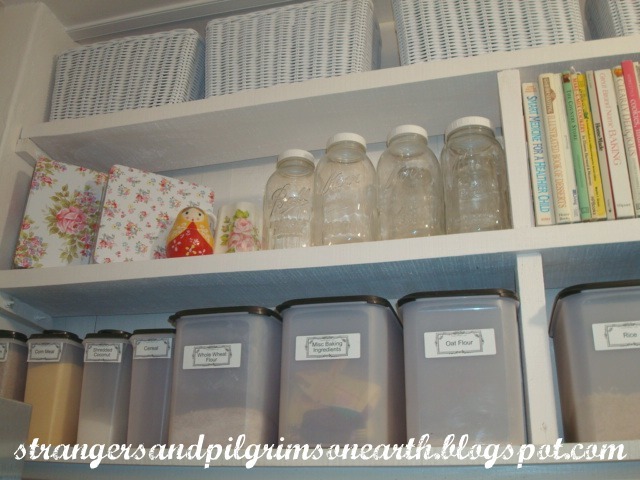 These are two different ways in which to store your food but make all the difference in safely canning certain items. High acid foods can be safely canned in the hot water bath (regular canner) while the low acid foods must be pressure canned to ensure safety. The recipes in a professional cookbook will tell you which method is necessary for each item and there are charts in the cookbooks as well which define low acid from high acid foods. I would recommend the regular canner for beginners and then work your way up to pressure canning. 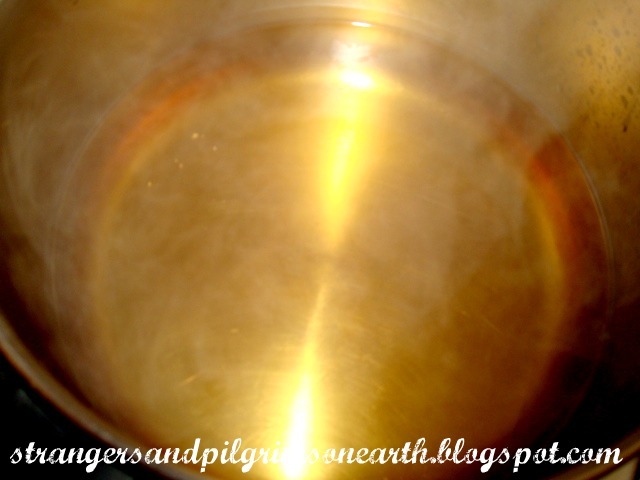 This post will be based on the boiling water bath method using a regular canner. Sterilizing Jars Without Dishwasher. 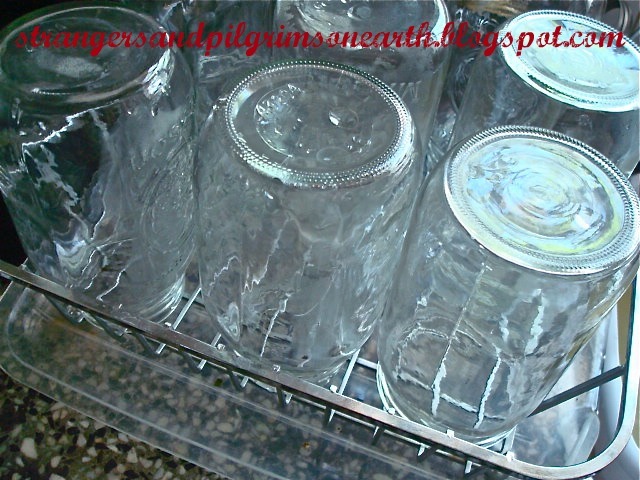 Wash your jars in hot, soapy water and place them directly inside your canner rack inside the canner. Fill up the jars/canner with water making sure to cover the top of the jars by at least two inches. Now, put the canner on your stove to boil and let it roll for about ten minutes. When done, shut off the burner and keep lid closed. 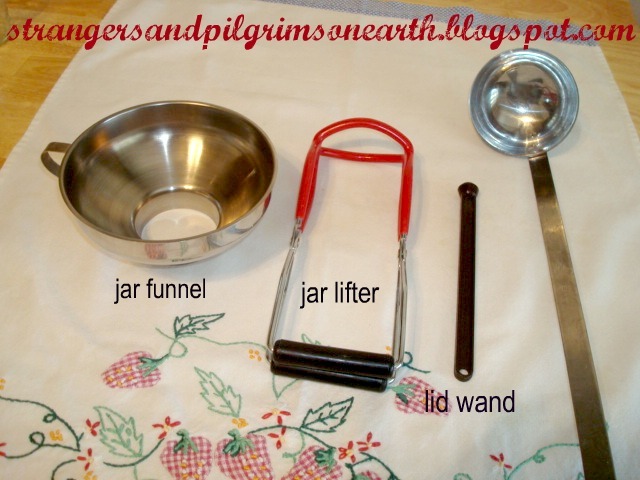 Simply remove your jars with jar lifter when you are ready to fill with canning contents. 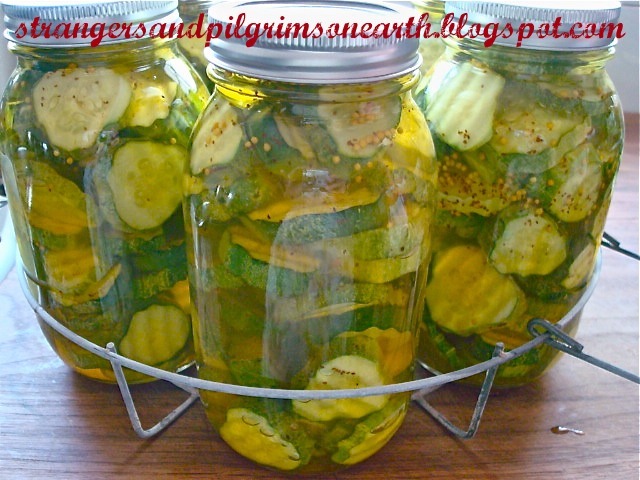 Your jars are now sterilized and your hot water is boiled and ready to use for canning so two things have been accomplished by this method. 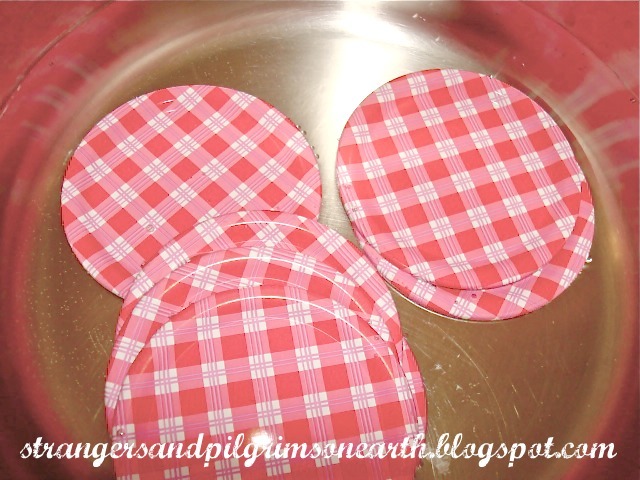 Caps and lids should also be washed in hot soapy water prior to using them. Note: Prior to canning, examine your jars to make sure there are no nicks, cracks or other defects that may hinder safe canning. Do not use faulty jars. Jars that have a filmy look to them can be cleaned in a vinegar and hot water solution first. 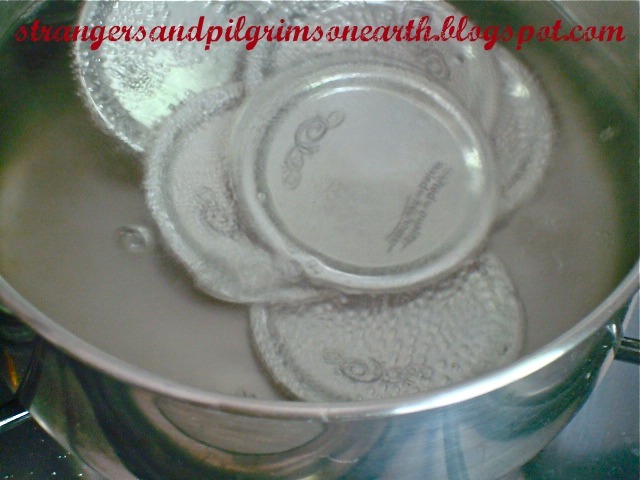 As you are sterilizing the above mentioned goods, begin to heat your canning lids. This is done to achieve a vacuum seal on your finished product. There is a gummy substance at the bottom that needs softening. You simply place your lids in a small pot and let them simmer (at least ten minutes) until you are ready to use them. I keep mine simmering the whole time until all jars have been filled and I know I will no longer need them. Diagram is taken from Ball Blue Book of Preserving. Another term used is headspace. This simply means the level in which to fill your jars. Some recipes call for one inch headspace so you would ladle the jam up to the one inch mark which is shown on the jar diagram above. Each recipe should state the amount of headspace necessary. Once your contents have been placed inside the hot sterilized jars, you will want to remove air bubbles that formed. This is done by gently placing a plastic spatula between the food and the inside of the jar which should releases the bubbles (see picture above). I always use a butter knife to do this though the experts demand a plastic item since it won't scratch the glass or cause a jar to break if mis-handled. Do not worry if you can't remove all the air bubbles, do your best. I rarely have a jar that doesn't seal and many a bubble have made it through the canning process without problems. Now that your headspace is proper and the air bubbles are removed to the best of your ability, you need to clean the rim of your jars with a clean, damp cloth by wiping the surface of the jar. Particles of food and liquid that get on the rim from loading liquid into the jars, etc., can prevent the vacuum seal you desire so this is an important step. Once the jar rim has been wiped, get out your handy lid wand and dip it into the simmering pot of water and retrieve a lid. Place the hot lid onto the center of jar and then place the screw band on top and screw lid with band into place firmly (just to the point of resistance, not too tight). This is referred to as adjusting bands and lids. 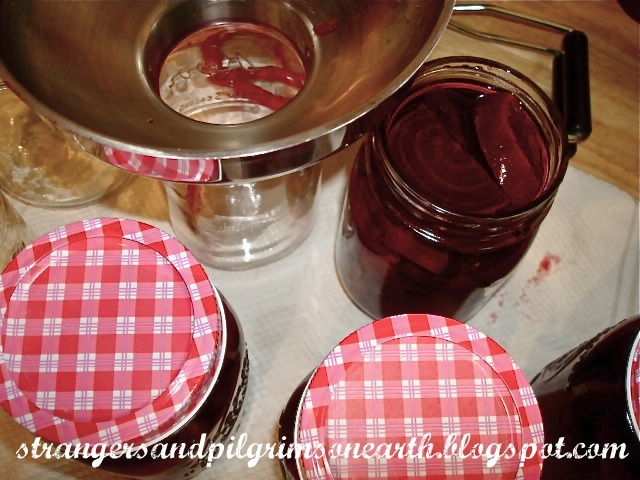 Note: When your finished product comes out of the canner, you may get tempted to tighten lids and bands that seem loose. Do not do this as you may jeopardize the seal. 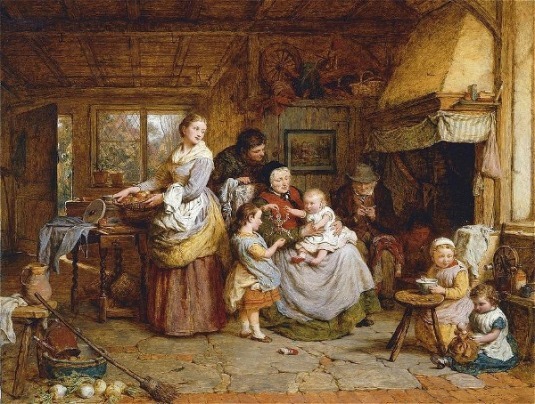 Loading the Canner. 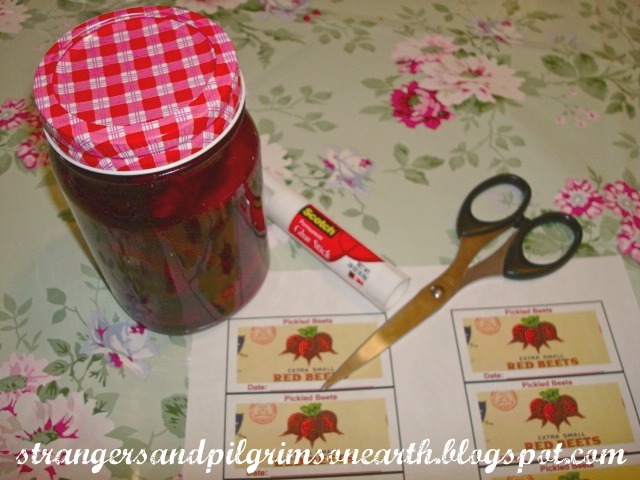 Now, using your jar lifter, place your prepared jars into the canning rack. (Oops, do you see those bubbles that got by me, well, the jar still sealed and is fine but that is what you are really trying to eliminate. I just don't want you to be paranoid about the bubbles like I was in the beginning.) Keep in mind that the racks work out well for the quart size jars but when you are using the small jars, it is a bit of a challenge to move the rack from the counter and into the canner since they seem like they want to topple over. Just carry with caution as you place the rack of prepared goods into the canner full of hot, boiling water. Slowly place the full canning rack inside the boiling-water bath as it is called (which is basically your canner half full of boiling water that you prepared once you started this project). You want the boiling water to cover your jars by at least one to two inches. You can add more boiling water if you didn't end up with enough. It is handy to have a teapot boiling with water in case this happens. Place canner lid on once the desired amount of water has been accomplished. The time that your jars get into the boiling-water bath and comes to a rolling boil again, begins the processing time. If your recipe calls for ten minutes in the water bath, wait until your pot comes back to a boil and then start the timing (the only time you start timing right away prior to waiting for a rolling boil is when you are canning pickles). "Heat processing food is essential to minimize the possibility of food spoilage due to microogranisms in sealed jars and deterioration from enzyme activity." Note: When canning, it is best to follow a recipe in all areas since the pH of the food, the way it is packed, the amount of heat penetration, processing times and jar size all have to do with safely canning each specific food item. 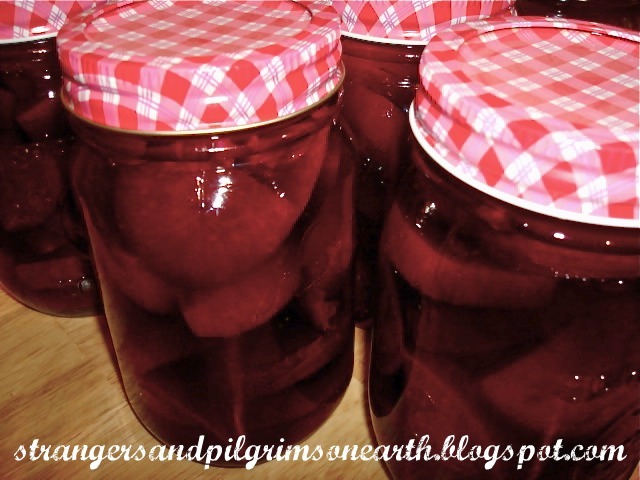 For more thorough information, I suggest looking into a canning resource book such as the Ball Complete Book of Home Preserving. 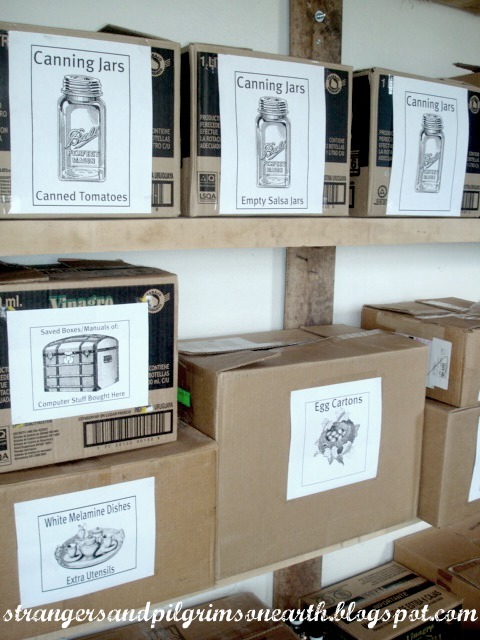 The fun part about canning is that you are creating your very own grocery store inside the walls of your own home. 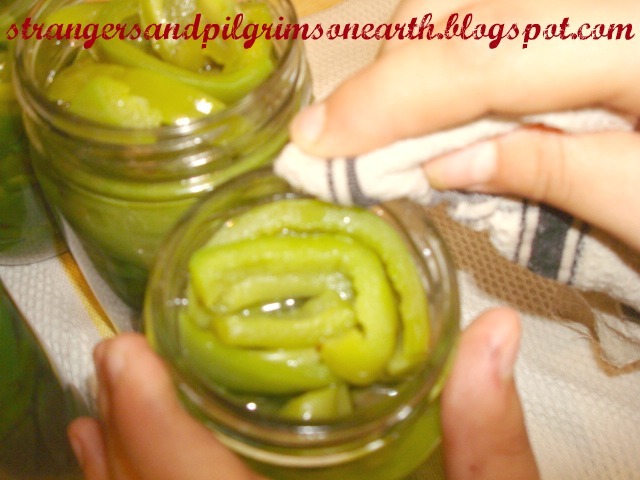 With spring bringing gardens to the backyard, some of you may want to try your hand at canning this year. But where to start…. all this "stuff" can really overwhelm you! I will spend this week in giving some basic information to get you going and will include a tutorial at the end of canning pickled beets to give you a better idea of how it all works. Today, I am going to go over what is needed in order to can high acid foods in a regular canner (low acid food must be pressure-canned and I will go over that in another post). The grey enamel pot in the picture above is the actual canner and it comes with a canning rack inside. 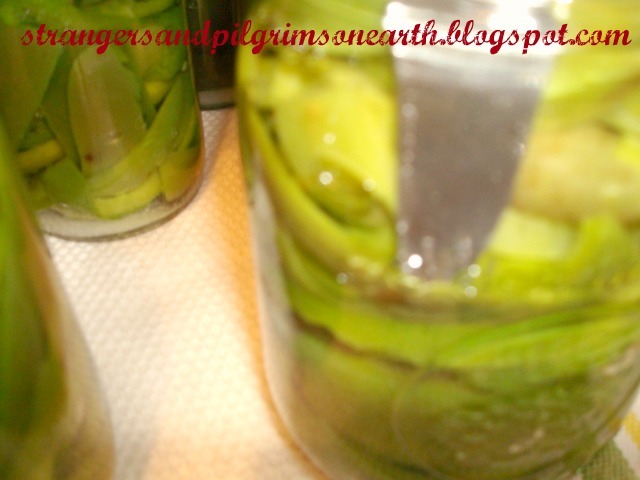 If you notice the jars in the picture, they are sitting inside the canning rack. The purpose of the canning rack is to place your jars in each section (7 in this one) as it is a convenient way to load your goods into the canner full of boiling water as well as keeping the jars from clanking against each other while you are processing them. Basically, when you purchase a canner you should receive the rack, enamel pot and lid. 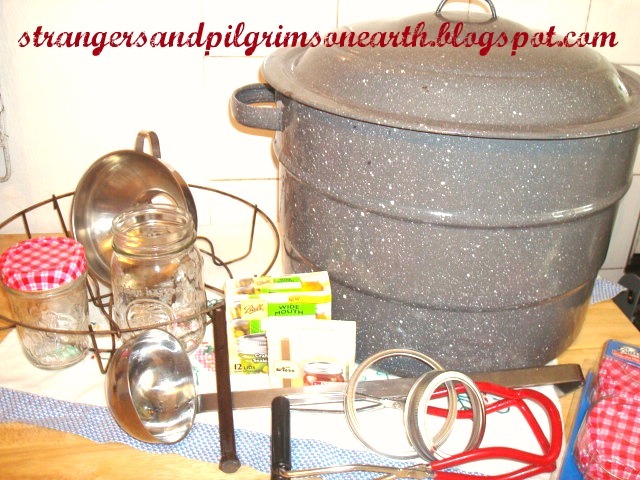 That is your "canner" and is the main supply for this fun way of preserving food. The other items that are extremely helpful (and very necessary) is a jar funnel in which to safely ladle your contents into the jars without mishaps. A jar lifter is the tool you will use to remove the hot processed jars from the canning rack, safe and sound without burning your fingers since the rubber end is shaped in a semi-circle to make it easy to clamp on and lift the top of the jars with ease. You will love this little lifesaver! The fun tool to own is the lid wand. 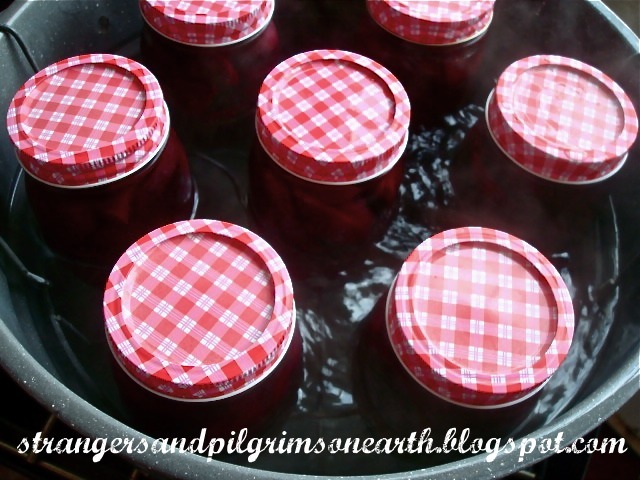 When you are canning, you need to heat the lids in simmering water in order to get them gummy enough to seal prior to placing them on the jars and putting into the canner. The lid wand allows you to dip it (instead of your sweet fingers) in the hot water with the lids while the magnetic end picks one lid up for you and you can conveniently transfer it onto the prepared jar without ever touching it. Lastly, I recommend a stainless steel ladle because recipes with tomatoes don't do well with aluminum because it leaches from them. To be safe, always use stainless steel equipment in canning. I will also suggest that a long wooden spoon is excellent to have for stirring your jams, etc. They have lots of other tools on the market, but these are the basic essentials and ones I have used successfully for years. The other obvious supplies are the canning jars themselves. They sell regular mouth jars and wide mouth jars. The difference is that the wide mouth are just that, with a wide opening. If you had to choose between one or the other, to be on the safe side, always buy the wide mouth. You can can anything in those while the regular mouth jars are not always convenient for bulkier items like canning pickles (For example, it would be hard to jam a pickle inside this jar!). When purchasing a box of jars, they always come with one set of lids and screw bands. You can continue to use screw bands until they are corroded and gross but the flat lids MUST be changed every time (screw bands are shown above the box of lids in photo). There is a gummy surface on the lids that gets heated and creates the seal for your canned items. After one use, it loses it's strength and therefore is unable to provide you with desired seal hence the need use a new lid each time. You can purchase the lids separately as refills without having to repurchase the screw bands with them each time. 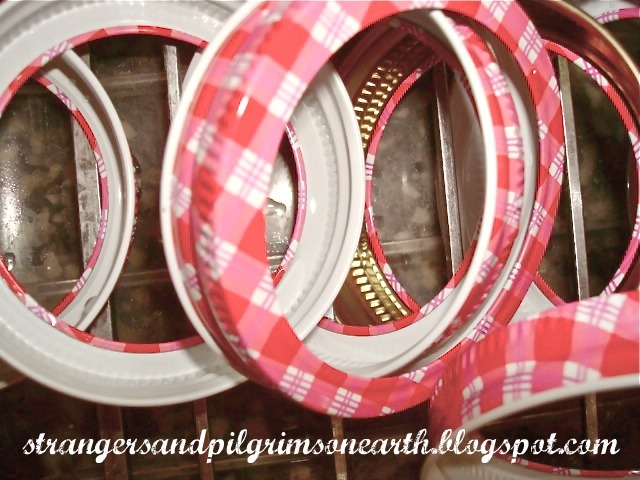 They also sell the decorative screw bands and lids (see gingham set above) should you want to give any away as gifts with an extra flair. They are usually found during the summer seasons at Target, etc. I have found that you can have a lot of fun decorating your canned goods with simple craft supplies as well. My next canning post will feature some basic terms to familiarize you to what "they" are saying in recipes for home canning. 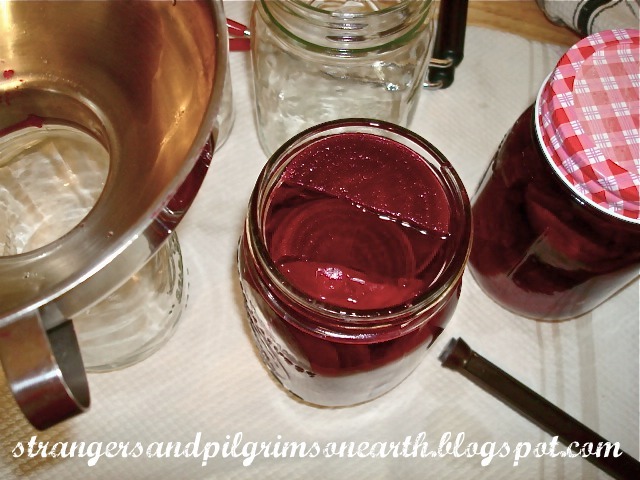 Canning can be a lot of fun, I hope you don't get intimidated by all the tools and terms and give it a try! 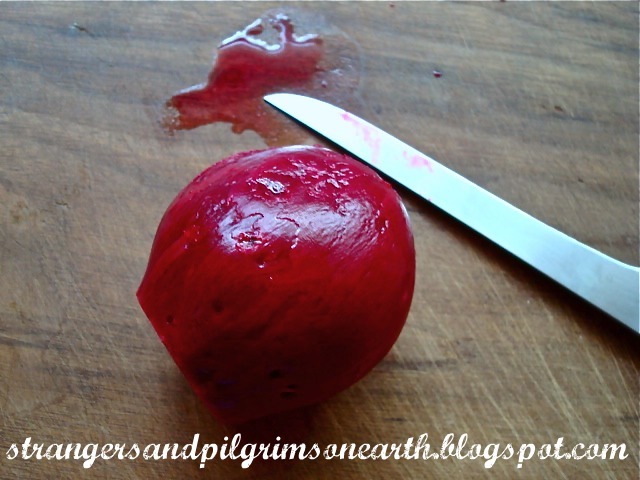 It is so rewarding to have all those fresh foods preserved from your own gardens or fruit stands! if we did not sometimes taste of adversity, prosperity would not be so welcome." As a mother, one of the most important qualities I would like to see in my children are thoughtfulness and consideration. There is so much "me" and selfishness in the world that I don't want to be a contributor! We read so many books which expose our children to these wonderful concepts, yet I saw that when a real life situation came up, they didn't respond in the way I had hoped. 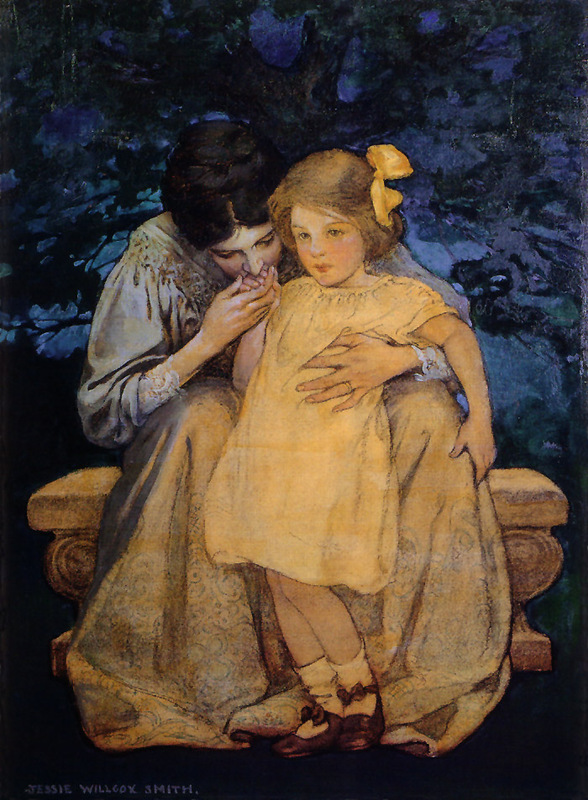 After much prayer, the answer was to come and it was through me, the mother. I would need to make an effort to start showing more consideration and thoughtfulness towards my children. For example, when I would see my child looking extremely tired, I would suggest to them that I would finish their chores so that they could shower and freshen up. 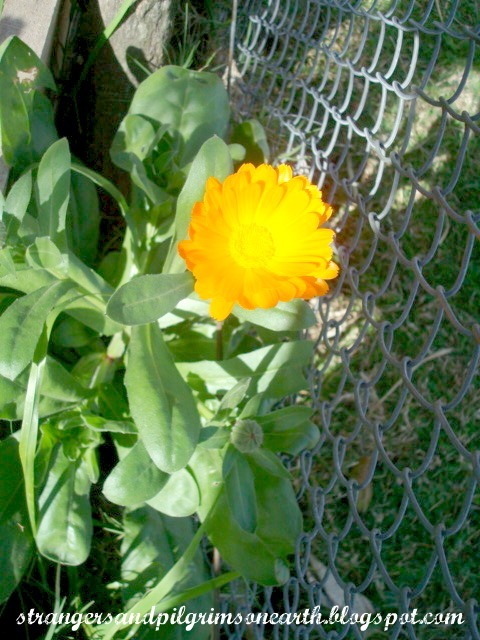 I had to open my eyes to any opportunity to show compassion to them in their childlike situations and something so small was growing beautiful results. Thoughtfulness gave birth in their little hearts. One evening, a few weeks after my mission had started, I had a headache and I suppose it was pretty obvious (I am by no means perfect!) when my daughter noticed that I didn't look too well. She told me to go ahead and lay down, she would take care of the dishes that night. This small victory brought tears to my eyes. 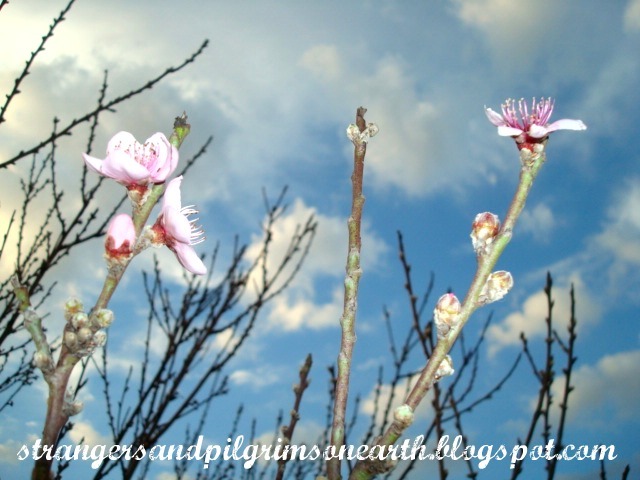 Slowly but surely, the fruits began to show in something so simple and yet so effective… In fact, the answer was there in the Scriptures all along! 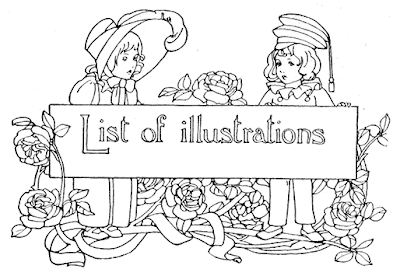 We all know that pilgrims are travelers so I wanted to start sharing some of the clip art and illustrations that I have found in my journeys in the world of public domain (which are images prior to 1923 that are no longer under copyright) which have made me smile. These are for your use for whatever projects please you or perhaps you just enjoy looking at pretty pictures as much as I do! I love clip art to enhance all my home creations and organizational projects (see below). As queen of the castle, it provides much amusement without having to leave your little nest. 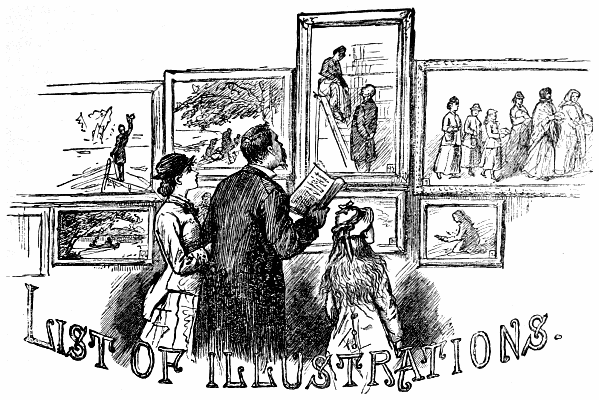 Because I am a sentimental creature, I may also include some nostalgic words or something related to the topic at hand to accompany the clip art posts. Prettifying your home records, home management books and files. Decorate chore charts and personalize them for each child with their interests. To decorate your homeschool projects. We like to paste them to our copybooks which gives them individuality and specialness. We use it to decorate our unit studies, reports, projects and pages. Or, to decorate your blog with if you have one. I used clip art to create my pantry labels. There is a free printable here if you would like to make some. Here is a home purchases/organizational system for manuals and warranties using clip art. 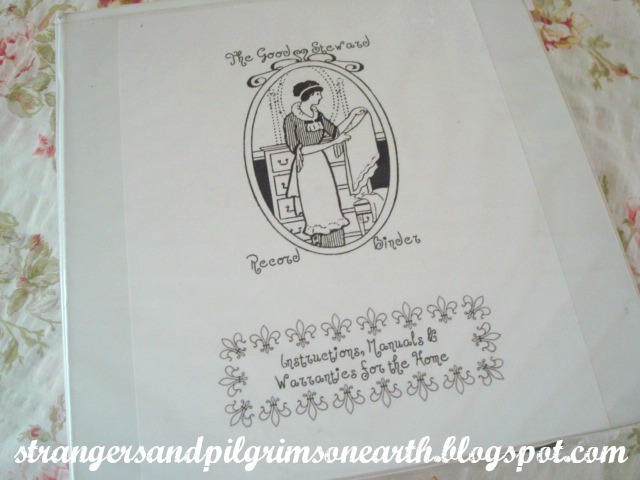 I call it the "Good Steward" Record Binder. There are free printables here if you are interested in making one yourself. 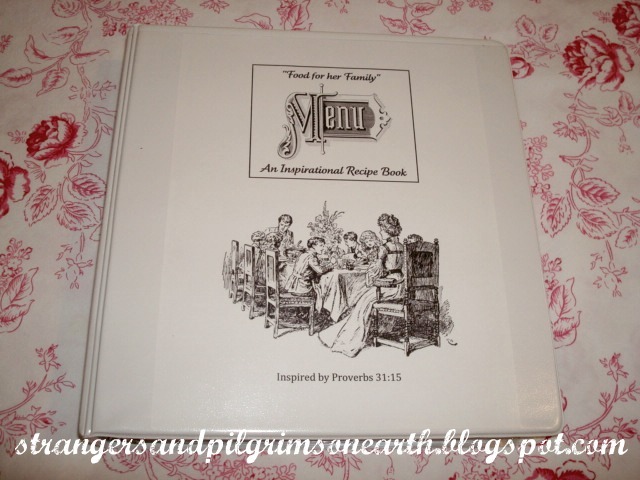 This was my most recent project using bible verses to create an Inspirational Recipe Book. There are free printables here should you like to try making one. Organizing cardboard boxes in the garage is a lot more pleasing to the eye with pretty labels. 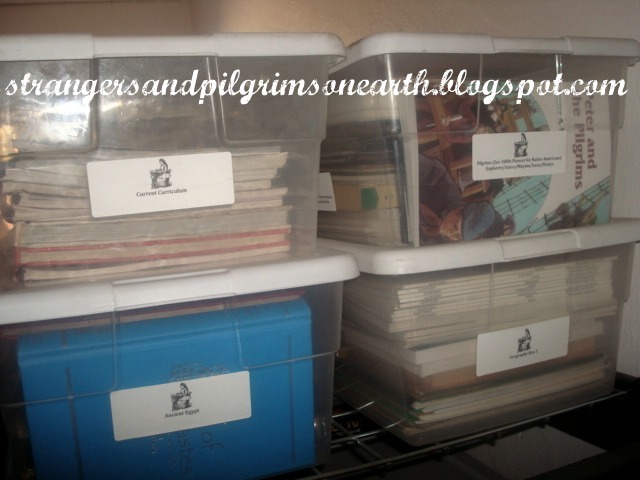 I teach mostly though unit studies so I have all my homeschool materials placed in subjects inside 16 quart plastic containers which were a lot of fun to label and make all nice and neat. 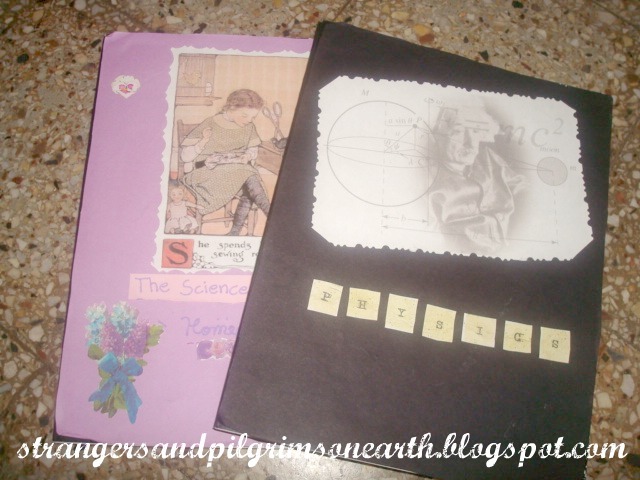 We do a lot of copy work in our homeschool along with a variety of subject journals using composition books. It is fun to start any school journal with a decorating time for the cover. It personalizes the work for the child and makes it more of a keepsake. I hope this has inspired you to organize frugally with clip art. P.S. 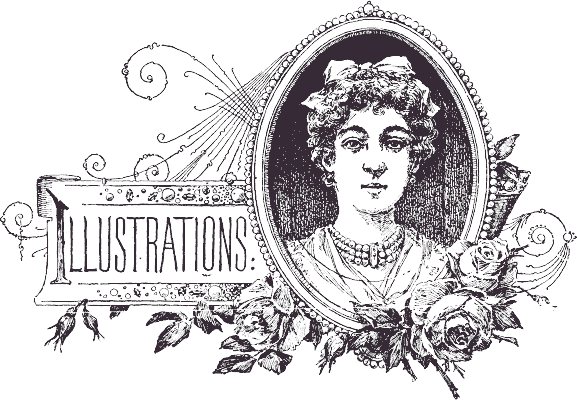 For a HUGE COLLECTION of clip art, visit The Graphics Fairy. My little finds won't compare to what she has to offer! Though what I post will be of a different nature. Many of my projects above utilized her graphics.